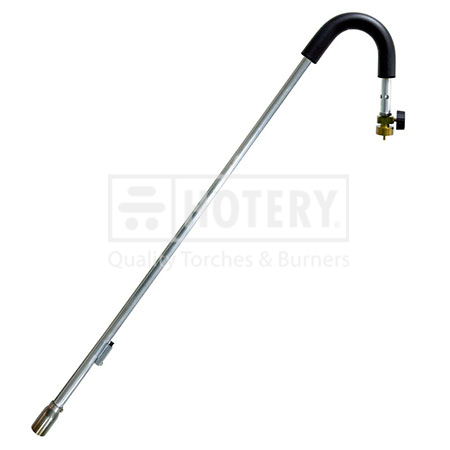 HOTERY PRODUCTS CORP. is a major manufacturer,supplier,developer and producer of high quality Weed Burning Torch. We aim to produce products with high standard of quality, style, technology, and innovation. This is achieved by using only the best raw materials, experienced engineers, and production facilities available. And,we guarantee to provide you these products to overseas markets with high quality and competitive price.Our good quality and our professional service are appreciated by customers from many countries, if you are interested please free to contact us. 1. Non-slip grip, crank cane ergonomic handle design. 2. Easy and efficiency natural weed killer. 3. Convenient, simple and light weight design. 6. Ideal burner torch to melt-ice, thaw pipes, eliminate weeds and pests.